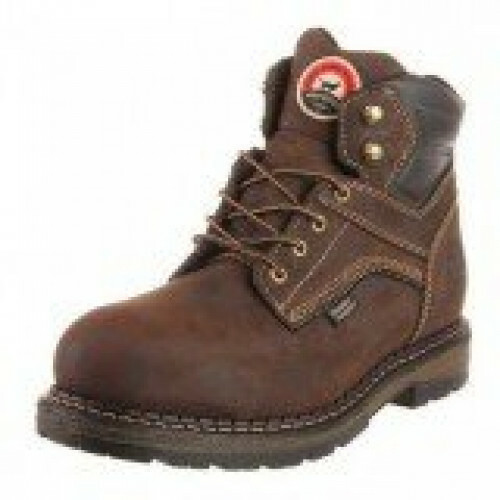 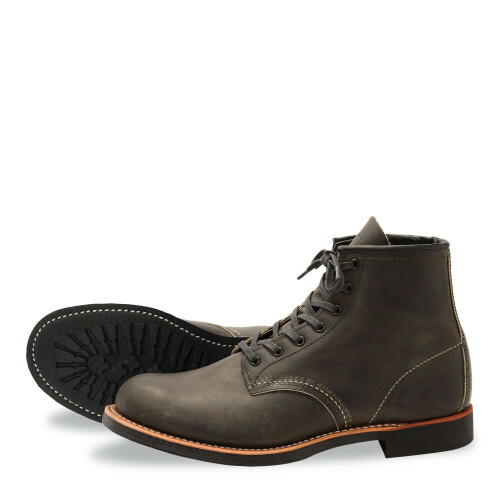 This handsome lightweight boot comes in a variety of colors and has a truly unique style. 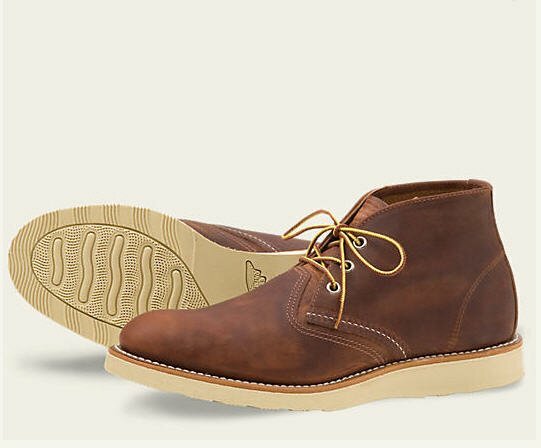 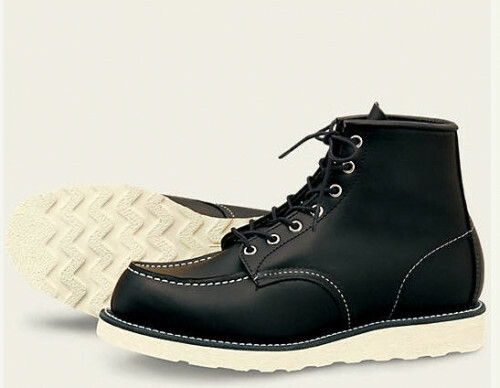 This boot was traditionally made with carpenters in mind; because the chukkas are more lightweight that most Red Wing work boots, their sturdiness is accompanied by flexibility. 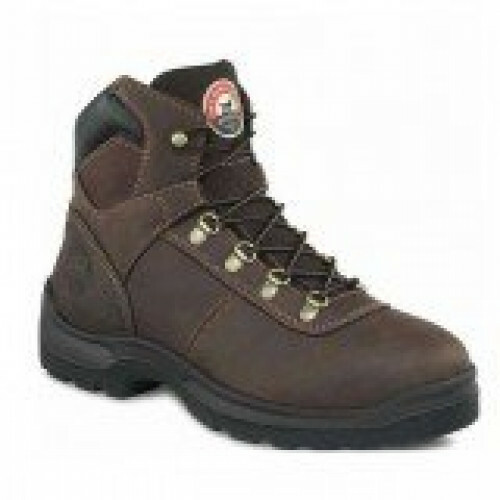 This means they are perfect for bending, climbing, and kneeling. 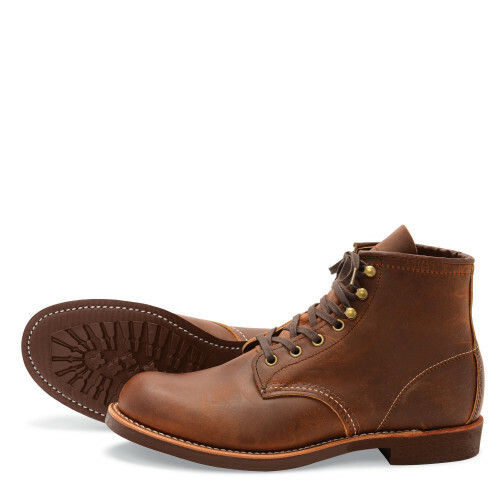 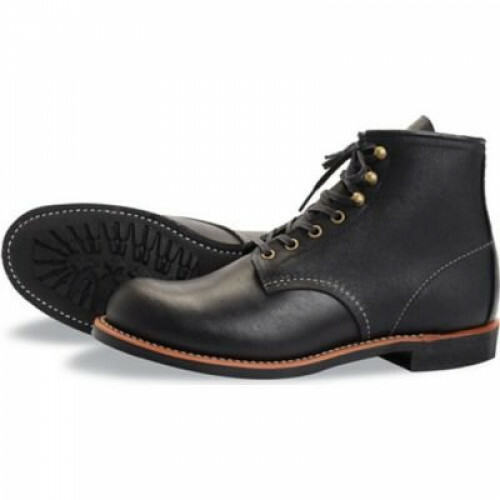 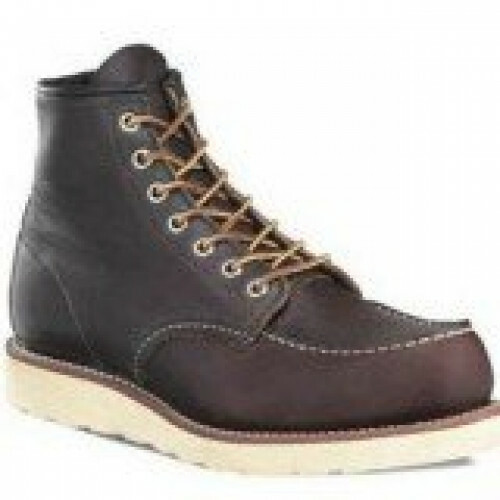 This chukka boot is part of Red Wing's Heritage Work Collection, and could be a great addition to your collection too!